Wca,Nvocc: Assurance of Our Credibility. 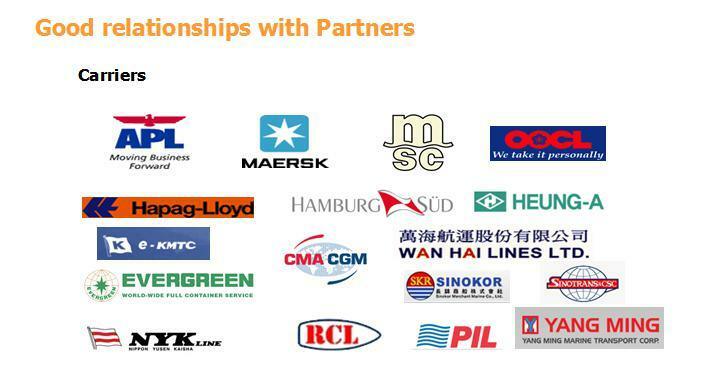 Honza Logistics registered in HK in 2010, we registered shenzhen office in 2013, we are member of WCA & NVOCC. We are specialized in handling sea freight (FCL,LCL), OT, FR container, air freight, we also can provide import clearance and delivery. 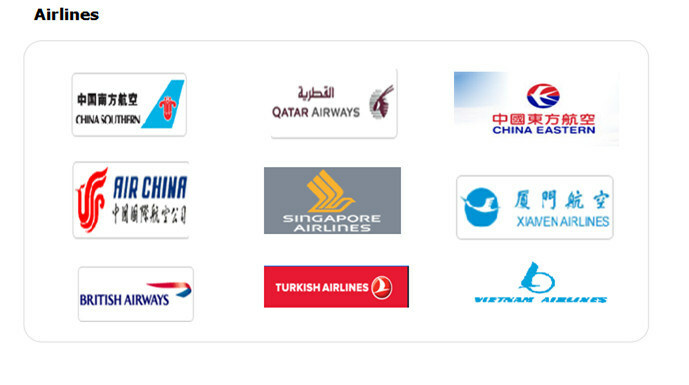 The service we can provide from Chinese ports is Shenzhen, Guangzhou, Ningbo, Shanghai, Qingdao, Tianjin, Xiamen, Fuzhou,etc. 6. 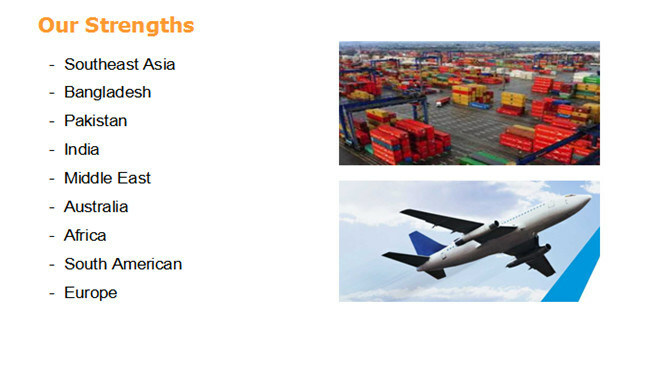 Combination of your consolidated cargo and all your document from different suppliers. 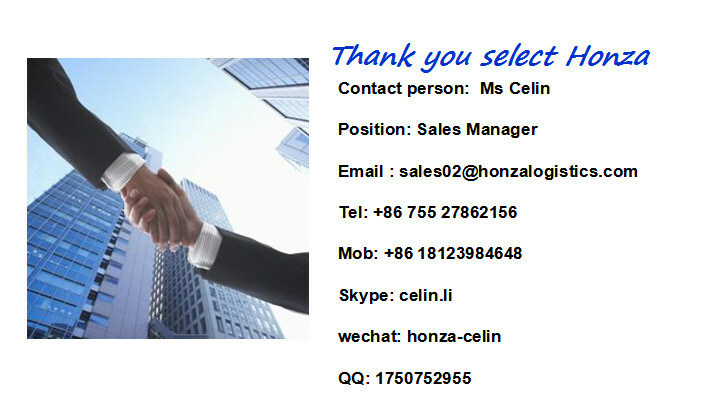 Please do not hesitate to contact me forÂ your goods so that we can provide your the best price with the best service . The water heater has the function of anti electric and leakage protection function.Our water heaters meet Saudi Arabia and international standards.The water heater is equipped with a safe function to ensure you and your families use for the long-term safety.The inlet and outlet pipes of water heater are 304 stainless steel.At the same time, the bottom of the water heater is equipped with a water temperature regulator, which can be adjusted manually according to the individual's heat requirements, without opening the end cover of the bottom .